A rich English curriculum is key to pupil engagement and progress. 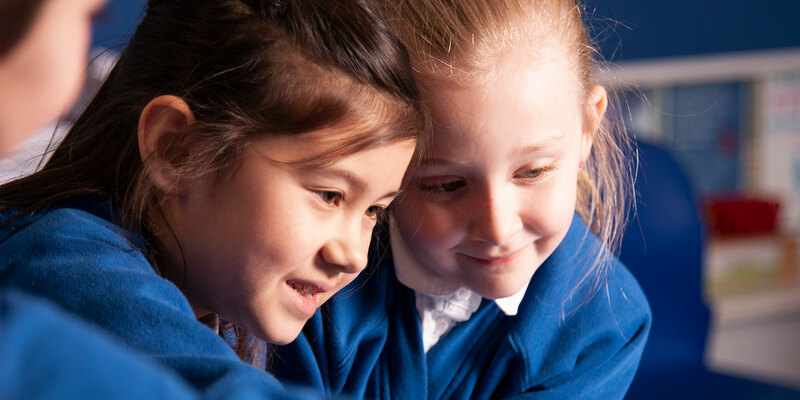 Our aim is to promote high standards of literacy by equipping pupils with a strong command of the written and spoken word, and to develop their love of literature through widespread reading for enjoyment. We follow the National Curriculum for English, supplemented with other material, and we look for opportunities to make links with a variety of subjects for cross-curricular breadth. We use the DfE's Letters and Sounds programme for the teaching of Phonics. The Coordinator of English has added some helpful resources below to support your child with their phonics. In the Junior school, we continue to develop phonics in Year 3 and develop spelling using the "No Nonsense" spelling scheme.